By definition, the first two Fibonacci numbers are 0 and 1, and each subsequent number is the sum of the previous two. 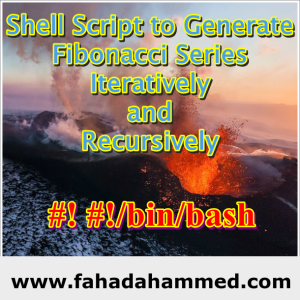 I will show you two shell script to generate Fibonacci series recursively and iteratively. 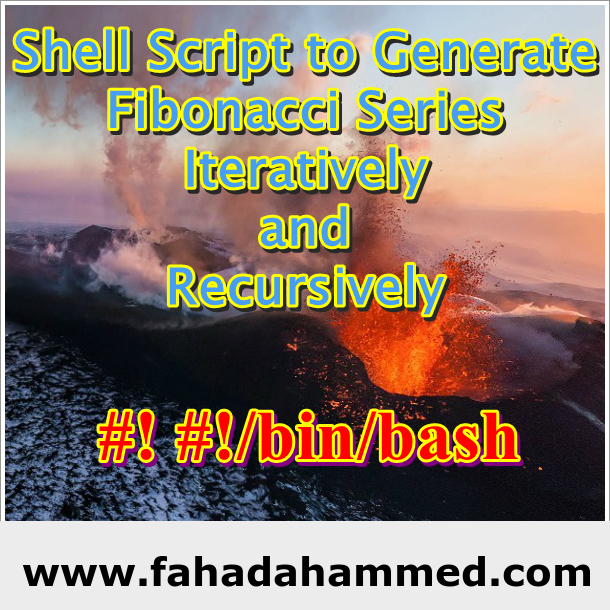 Also you will get idea about the application of Fibonacci series/numbers. In mathematical terms, the sequence Fn of Fibonacci numbers is defined by the recurrence relation Fn = Fn-1 + Fn-2, with seed values F0 = 0 and F1 = 1. The original inspiration for the Fibonacci numbers came from 2 rabbits. If you have 2 rabbits, they will breed and you will then have 3 rabbits. 3 rabbits breeds to make 5, 5 to make 8 and so on. The Fibonacci sequence. This ratio is the basis many sculptors, artists, and architects over the years have used to create golden rectangles that are pleasing to the eye. It has also been used in designing many man-made structures and materials. Usage of the Fibonacci numbering sequence in design include the Parthenon, the United Nations building, music by Partok, and art by Van Gogh, Monet, Vermeer, Leonardo da Vinci and others.This sequence is not only found in man-made elements but also all around us in nature. This is a basis on which many Christian scientists determine to prove that there was a great and marvelous God who created our Earth and universe. It is not by mere coincidence that the Fibonacci sequence has an ubiquitous presence throughout creation. # PURPOSE: Generate Fibonacci sequence. echo "Collected By: Fahad Ahammed"
echo -n "Enter a Number :"
Difference: Outputs are same but difference in appearing. You will find iterative results very quickly but recursive one will make delay and appear the numbers slowly. If you use time command you will get clear idea. How to use the Codes or Script? You can just use terminal. Then make that file executable. Paste the code and save or use any editor to save. And then you can execute. 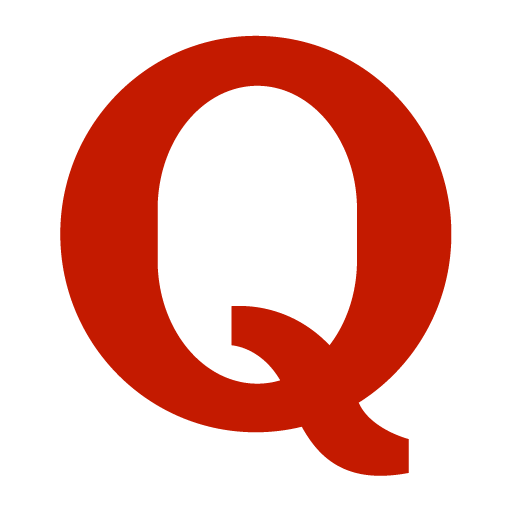 If you have any question you can just ask here in comment section. Thank you.